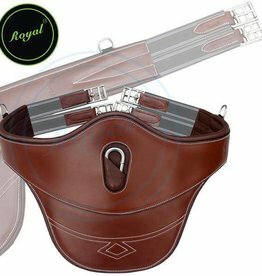 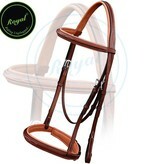 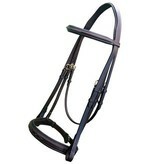 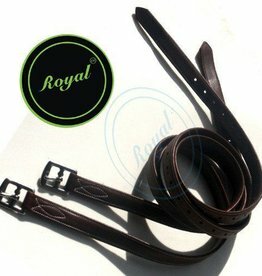 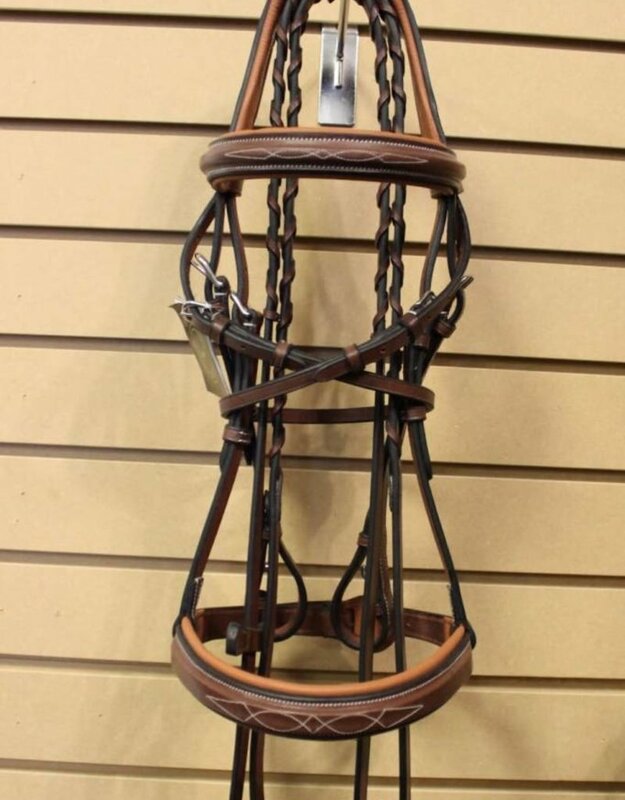 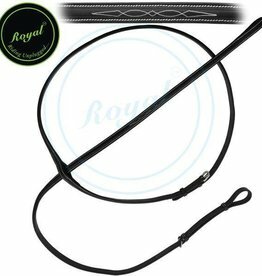 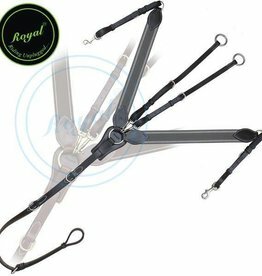 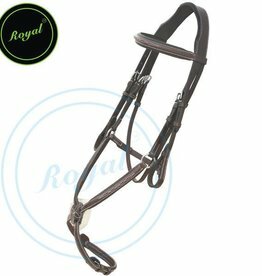 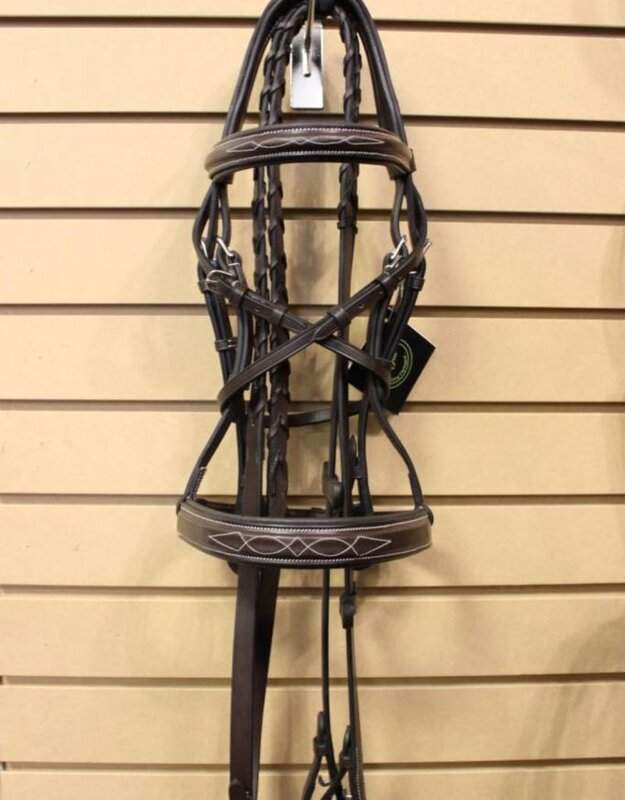 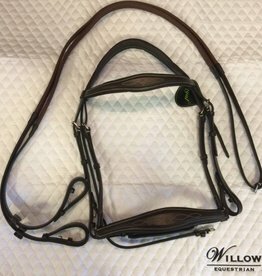 A square raised bridle with fancy stitched and a wide nose band, perfect for the hunter ring. 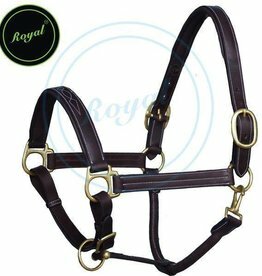 Monocrown with ear cutouts for comfort. 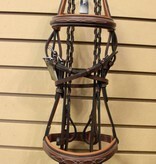 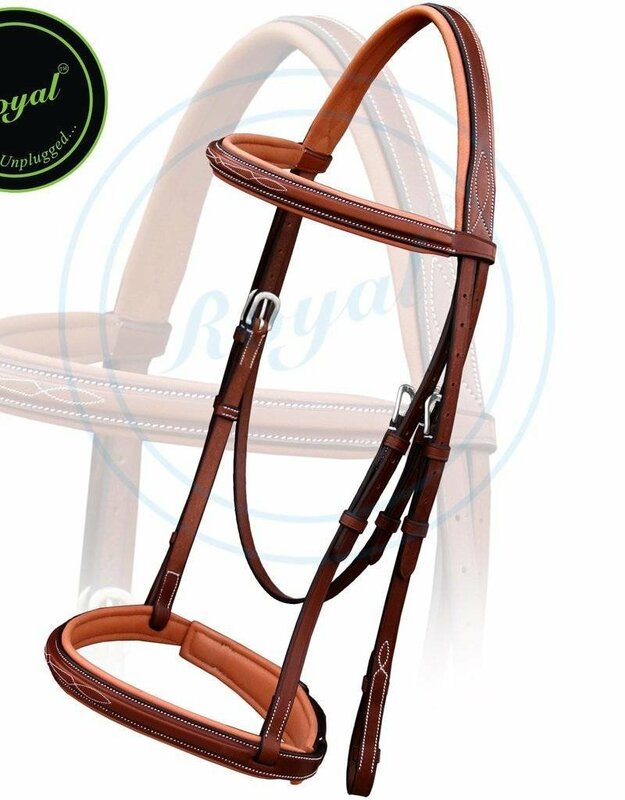 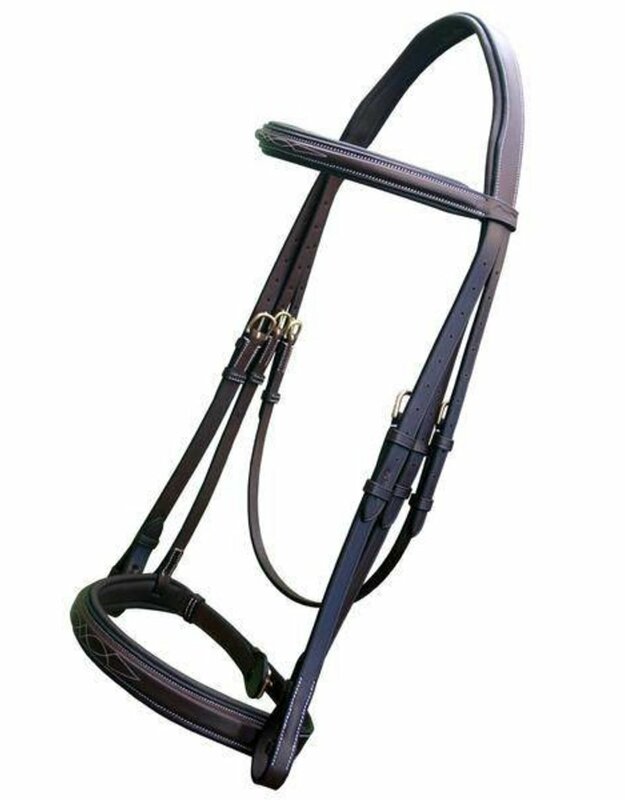 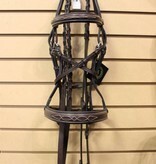 Bridle includes lace reins.